Fact – All of us will go through a disaster, man made or otherwise, in our lifetime. Having long term storable foods on hand is simply common sense. With so many choices out there, finding the best storable foods can be a daunting task. Shop RBN has teamed up with Survival Cave Food offer the best long term storable food at the lowest allowable prices. We’re talking about food you will actually enjoy eating and the peace of mind knowing that you and your family are taken care of when, not if, the need arises. 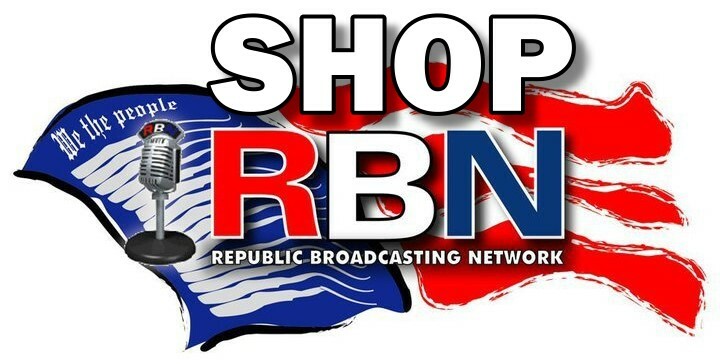 Remember, not only is the best deal in storable foods, every purchase helps support Republic Broadcasting Network.